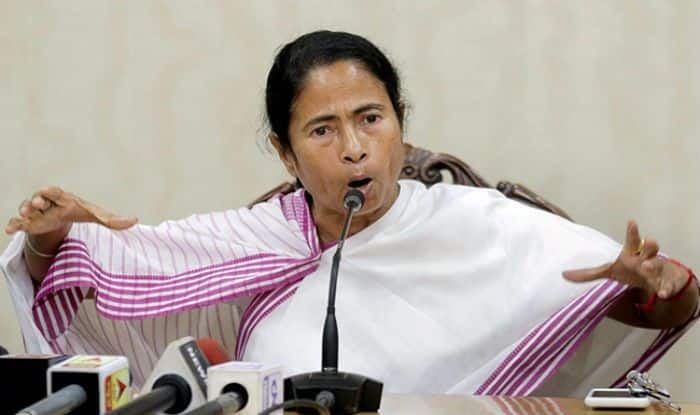 West Bengal Chief Minister Mamata Banerjee questioned the Centre's move to authorise the mentioned central agencies to intercept "any information" on computers. She sought public opinion on the same. Kolkata: The Trinamool Congress (TMC) on Friday gave notice under Rule 267 in Rajya Sabha to take up discussion on ‘Home Ministry notification which seeks to invade the privacy of all computers’. West Bengal Chief Minister Mamata Banerjee questioned the Centre’s move to authorise the mentioned central agencies to intercept “any information” on computers. She sought public opinion on the same. Earlier this month, at least ten central agencies were authorised by the Centre to intercept information from any computer, a move that set off a political storm with the opposition accusing the government of trying to create a “surveillance state”. The opposition parties led by the Congress slammed the order as unconstitutional, undemocratic and an assault on fundamental rights and an attempt by the BJP government to convert India into a “surveillance state” by resorting to “snooping”, inviting a sharp response from the ruling party. With regard to the ‘snooping order’, Finance Minister Arun Jaitley cited the example of the previous day’s crackdown by the National Investigation Agency (NIA) on an ISIS-inspired module, Harkal ul Harb e Islam.